You have Big Data, but do you also have Complex Data? Simple property graphs are Simply Not Enough. Putting data back into the hands of owners. The Semantic Data Lake for Healthcare makes it possible. 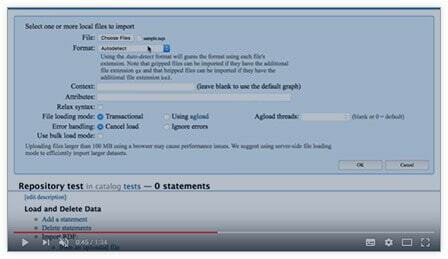 This Webinar discusses the powerful capabilities of JSON-LD and AllegroGraph for your Knowledge Graph project. What is the most interesting use of a graph database you ever seen? 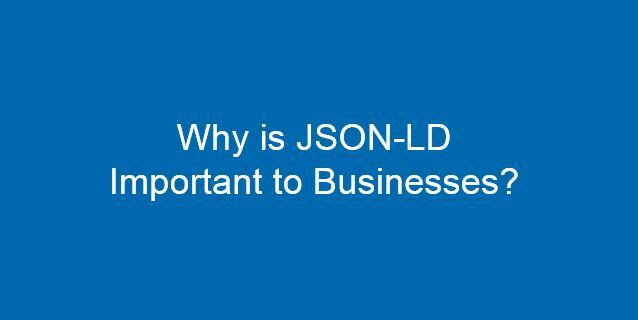 Recorded Webcast – Why is JSON-LD Important to Businesses?